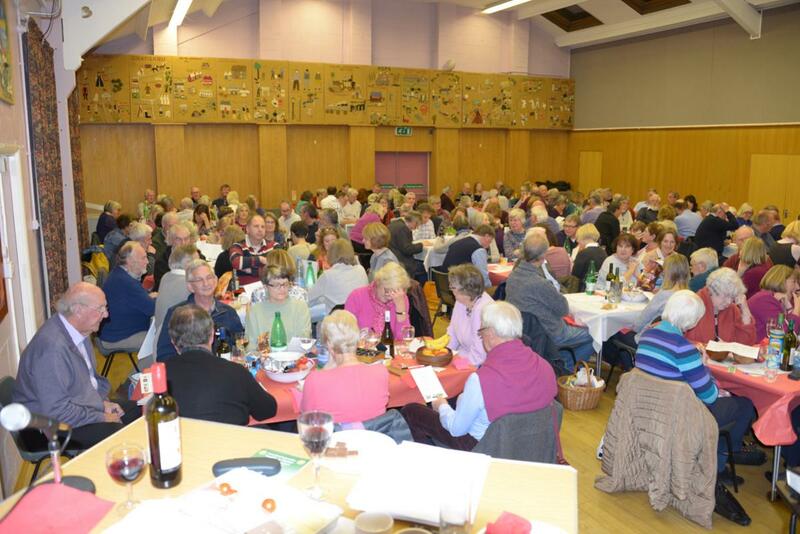 A very well attended annual fundraising event, held in the Tyler Hill Village Hall. 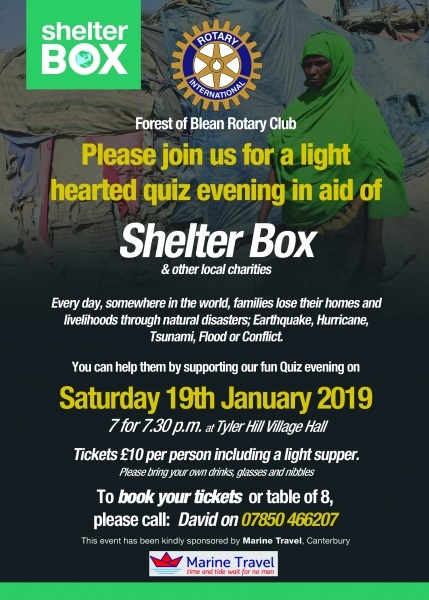 Tickets £10 per person including a light supper. Please bring your own drinks, glasses and nibbles.